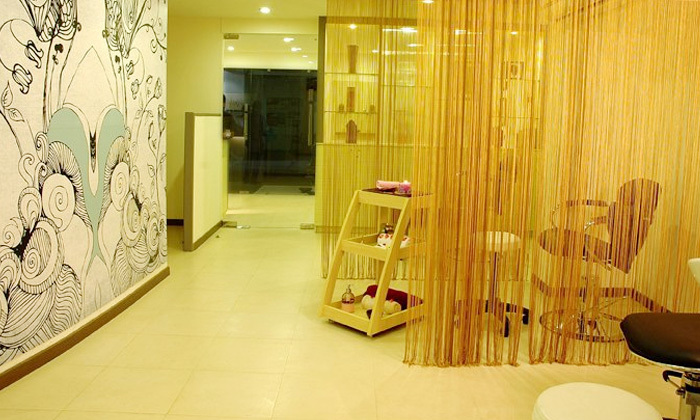 Blue Terra Spa is a luxurious day spa providing spa services in Mumbai, Delhi & Chandigarh. This luxurious spa is well-designed with soothing citrus colors, ambient lighting and vibrant flowers. The masseurs are all professionals with extensive experience.